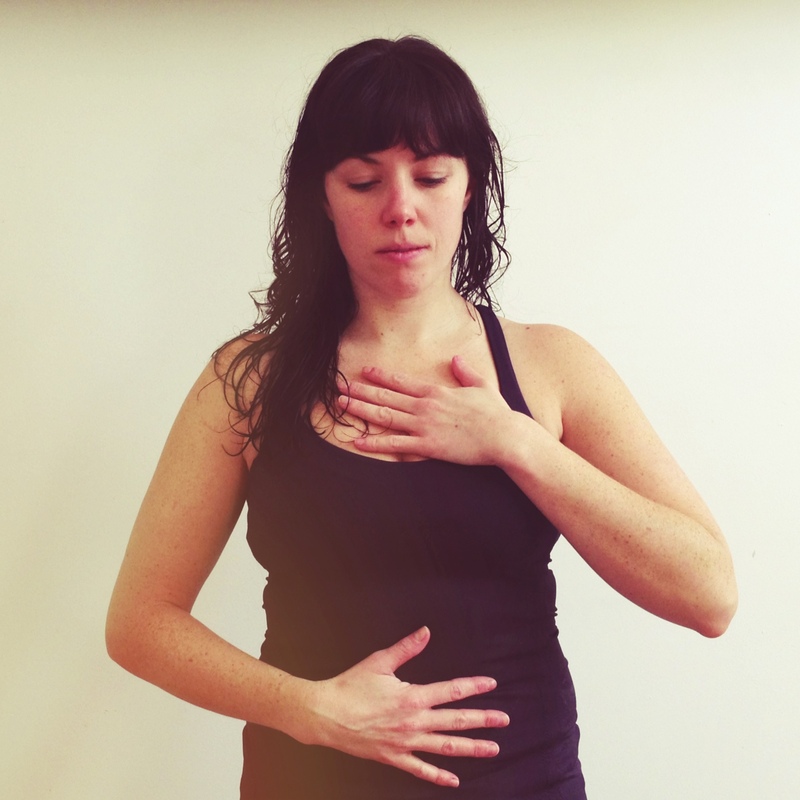 Pranayama lies at the heart of yoga and is defined as the control of the breath, or life force. According to the Bhagavad Gita, prāṇāyām is made from 2 separate Sanskrit words, prāṇ and āyām, and translated to “trance induced by stopping all breathing”. Pranayama is the fourth ‘limb’ of Ashtanga Yoga (8 total limbs, including yoga Asana) and mentioned in the Yoga Sutras. Research has demonstrated the physiological benefits of pranayama to include stress relief (Brown & Gerbarg. Altern Compl Med 2005), improved autonomic function (Pal, Velkumary, Madanmohan. Ind J Med Res 2004), asthma (Vedanthan et al. Allergy Asth 1998), lowered systolic blood pressure and respiratory rate (Upadhyay Dhungel et al. Nepal Med Coll 2008). 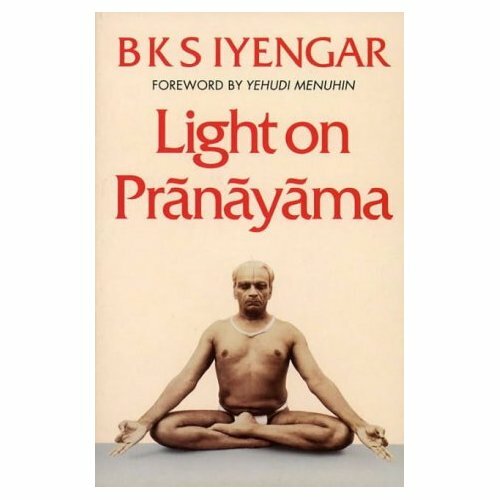 Yogis report practicing pranayama develops a steady mind, strong will-power, sound judgement, extended life and enhanced perception (Iyengar, Light on Pranayama). “With encouraging scientific evidence and positive reports, the prescription for a “pranayama a day” might get just a little bit closer” (kripalu.org). Hope you enjoyed this introduction… I want to present a few different pranayama techniques this week to help encourage curiosity into your breath! much love.